Welcome to Palais des Thés! Let us guide you on your first visit! 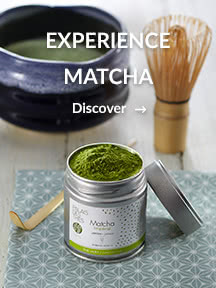 Discover the many facets of tea and order your tea online with complete confidence. Because the origin of tea defines a key part of the drinking experience, Palais des Thés travels the world to bring you exceptional harvests. The strong partnerships that we maintain with our growers lead to an infinite variety of flavours and emotions. 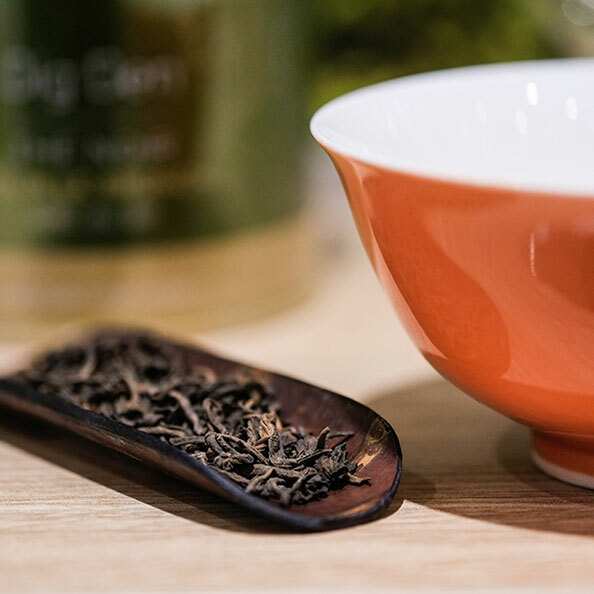 And because tea is also a source of inspiration, Palais des Thés in Paris designs flavoured teas and infusions that awaken your senses to this exquisite beverage. 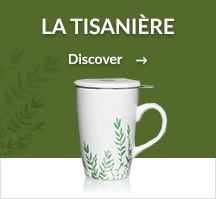 Browse the extensive Palais des Thés offer to narrow down your selection by type of tea (flavoured or single-estate), by colour (green, black, white, oolong, etc. ), by country (China, India, Japan, etc.) 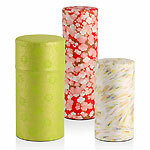 or by packaging (canister or pouch of loose-leaf tea, tea bags, gift boxes, etc.). 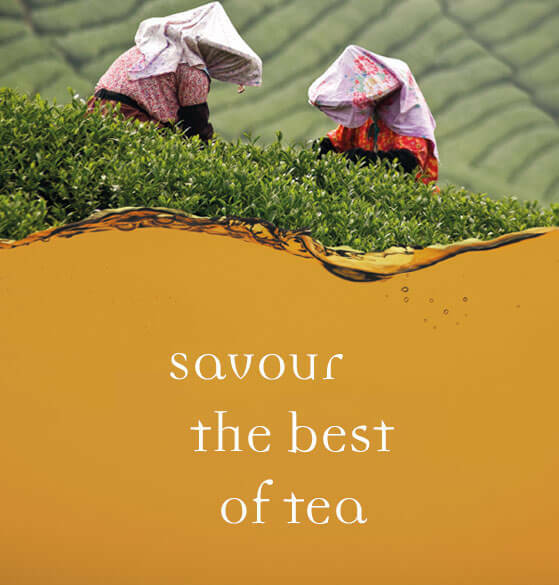 Our flavoured teas: bursting with evocative flavours! 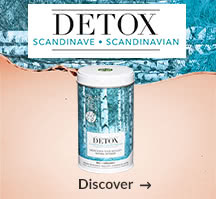 Palais des Thés has unique expertise in creating flavoured blends that have delighted our customers over the years. These include favourites such as Thé du Hammam and Thés des Moines. 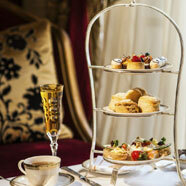 Are you a connoisseur of single-estate teas? Embark on a fabulous sensory journey with our single-estate teas from the finest gardens in China, Japan, India, Korea, Taiwan and Sri Lanka. 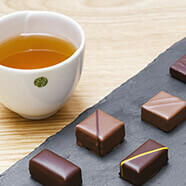 Grand Yunnan Imperial, Long Jing and Sencha Ariake have always been popular with our customers. 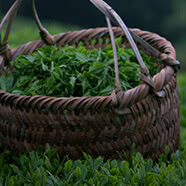 Also discover our premium teas: these rare, limited-edition and artisanal teas come from the most reputable gardens. 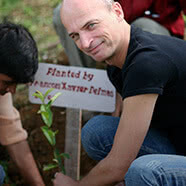 Harvested with passion and skill, they have been selected with care by our experts. 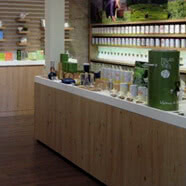 Palais des Thés’ infusions are healthy, feel-good, sophisticated drinks made from natural ingredients. 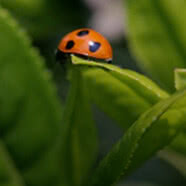 Caffeine-free, they can be enjoyed during the day and in the evening. Looking for a delicious gift that is sure to please? Browse our selection of tea-related gift ideas: choose from our special assortments or make up your own personalised gift box! 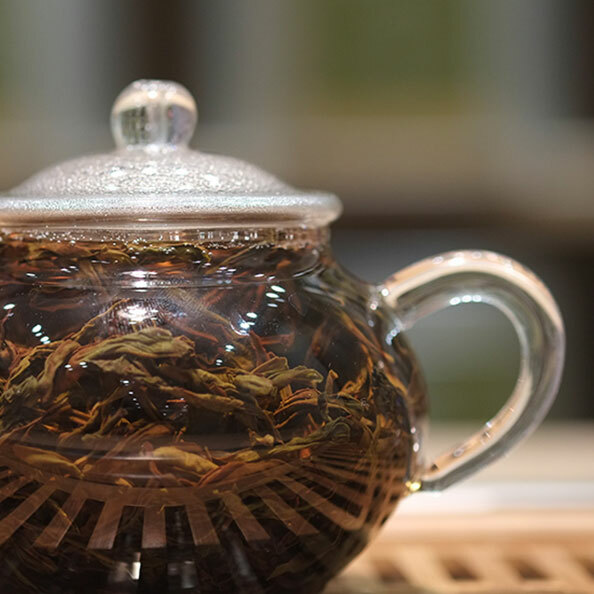 For optimal results, place the recommended amount of loose-leaf tea in a filter. Paper filters are the easiest way to prepare your tea. 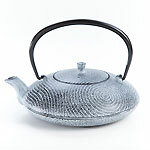 They are available in different sizes to suit all types of cups and teapots. The quality of water used to infuse your tea is also important, as it allows all the aromatic qualities of the tea to be expressed. 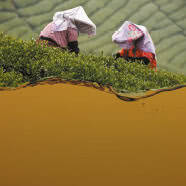 The lower the water’s mineral content, the better it is for making tea. 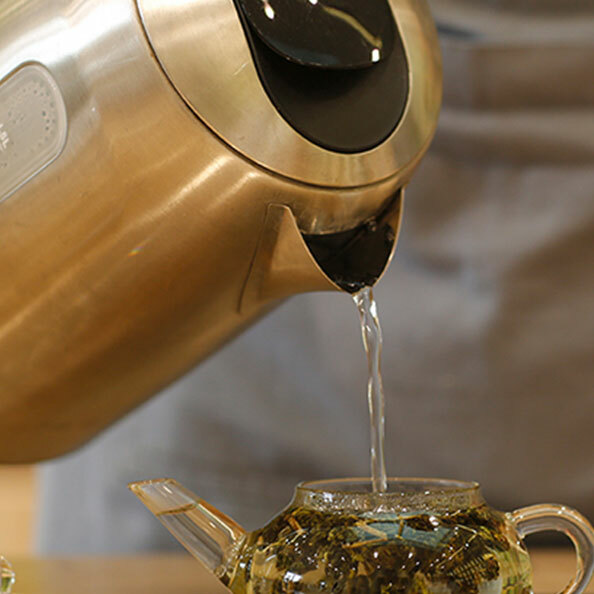 Filtered water is ideal for all types of tea. 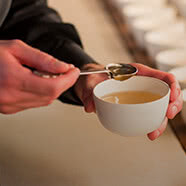 Not all teas are brewed at the same temperature, so we give you the ideal temperature to retain the subtleties of each type of tea while avoiding bitterness or acidity.Once the steeping time is up, remove the leaves and enjoy your tea! 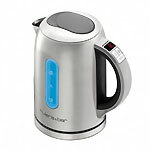 Visit our page that explains how to brew your tea for the best results. Our customer service is available to answer any questions relating to your order or to advise you on your choice of tea.